Student Voices: What elective would you create? What would your first choice be if you were in charge of BPHS? 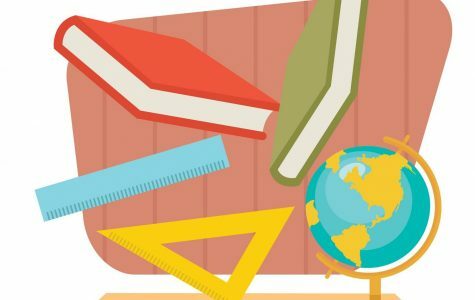 Student Voices: What would you change about your school? Student Voices: What would you wish for? When you graduate high school, do you become an adult? Student Voices: Who would you hire to be your teacher? Student Voices: What would you change about BPHS? 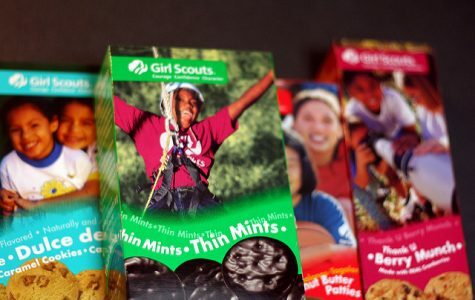 Student Voices: What’s your favorite Girl Scout Cookie?